On the fateful day of 27th July 2015, the country came to a standstill as we bid farewell to the beloved APJ Abdul Kalam, the former president of India. We lost our legend, the world lost an inspiration. The Missile Man of India wasn’t just an able president who lead our country to great heights but also someone who devoted his life to civilian education, scientific research and public service. Born in Rameswaram, with a humble background, the trajectory of his life made him a role model for many young Indians. Rameswaram has a lot to boast about, over and above being the hometown of Abdul Kalam. Here’s why your next air ticket booking should lead you to Rameswaram. 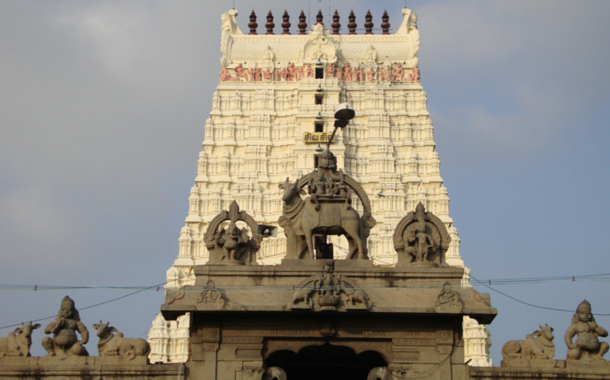 A beautiful temple located on the Rameswaram Island, it is dedicated to the deity of Lord Shiva. Legend has it that Lord Rama requested Lord Hanuman to bring him the Vishwalingam from Mount Kailasha. In the mean time Rama’s wife Sita created a small lingam out of sand, which is the main residing deity of this temple today. Like most of the temples of South India, it has a high compound wall surrounding it on four sides. Close to this magnificent temple is the Agni Tirtham a holy water body, a dip in which is said to absolve you of all your sins. 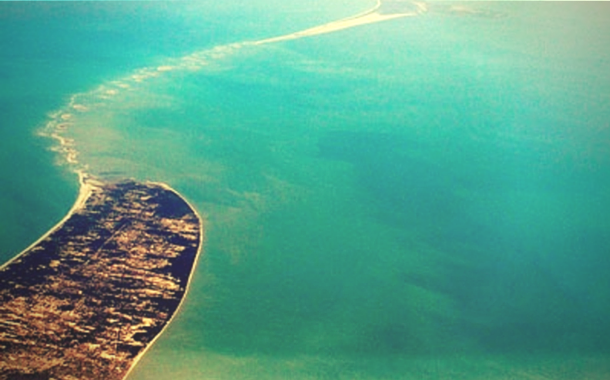 India’s first sea bridge, at one point the Pamban Bridge used to be India’s longest sea bridge. 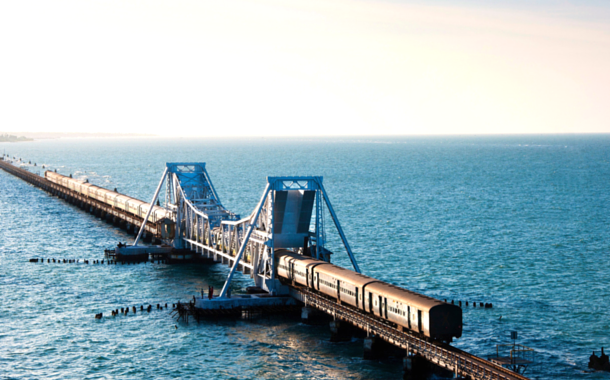 The Pamban bridge is both, a road bridge as well as a rail bridge, though it’s more famous as the latter. The bridge spans the entire length of a 2 km strait and according to engineers is located in the world’s second most corrosive environment often making its maintenance a tricky job. 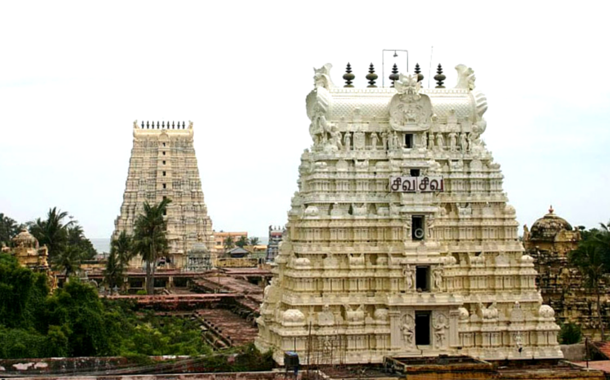 Along with having beautiful temples and bridges and being the hometown of Dr. Kalam, Rameswaram also holds an important spot in Indian mythology, namely the Ramayana. Legend has it, that it was from Rameswaram that Rama built the bridge that would help him cross into Lanka and save Sita. The geological evidence of this Ram Setu or the Adam’s bridge as it is called, can be seen connecting India and Sri Lanka. The bridge is made up of a chain of limestone shoals and is 30 km long. The Ram Setu or the Adam’s bridge was completely above sea level until broken by a cyclone in 1480 AD. The South of India has a lot of gems to offer. If you find yourself in Rameswaram we recommend that you find your way to Kerala. Our Kerala tour packages, will give you a vacation you will cherish forever.